The 3 Wheel Basic Rider Course is a research-based and action-oriented core curriculum designed to teach beginning 3 Wheel motorcyclists of all ages the physical and mental skills necessary to ride safely on the street. 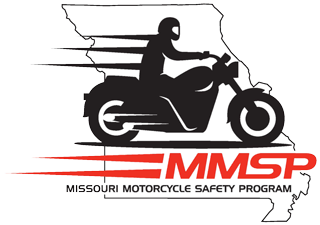 RiderCoaches for the program are all experienced 3 wheel motorcycle operators who are nationally certified by the Motorcycle Safety Foundation (MSF). Students provide their own 3 wheel motorcycle, proof of insurance, and protective riding gear.